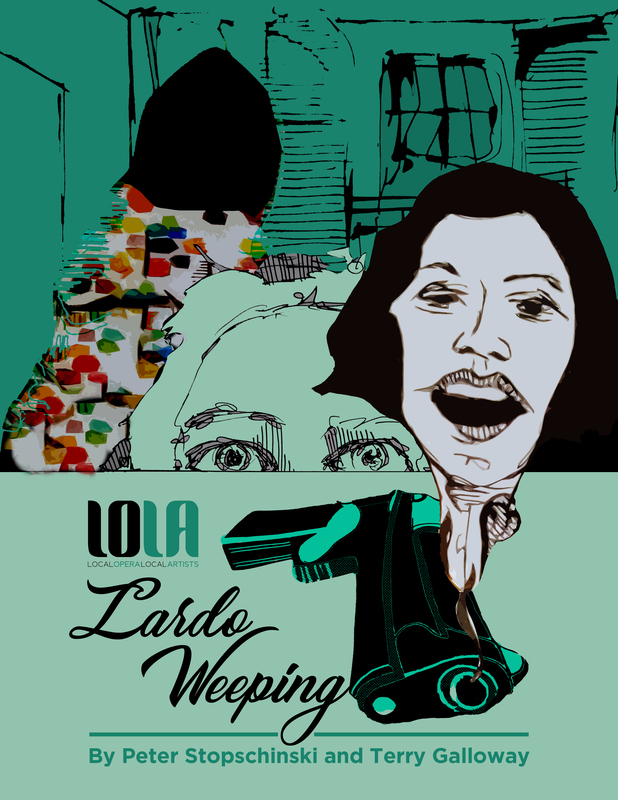 LOLA presents the workshop premier of Lardo Weeping by composer, Peter Stopschinski and librettist, Terry Galloway! Lardo Weeping is a wonderful journey through the mind of recluse-genius Dinah LeFarge, a clever, intellectual, quite sexual woman of independent means who seldom ventures outside her apartment and refuses to answer her door unarmed. Important: This opera includes some strong language and one story addresses domestic violence. All tickets are sliding scale so you can pay as you wish! March 10th at 2 pm and March 13th at 7 pm offer FREE options.